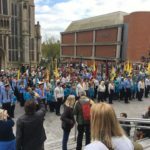 Sunday 26th November 2017 saw Northern Norwich’s Duke of Edinburgh Bronze team make their Expedition Presentation at the Norfolk Scouts County Presentation Day. 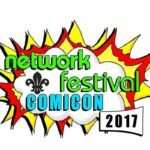 Scout Network members from across the county headed to Coventry for the Network Festival 2017. District Commissioner, Lisa Wright, reflects on a day full of celebration in honour of our patron saint, St George. 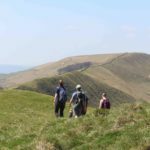 Northern Norwich are introducing the Duke of Edinburgh award scheme within the District from April 2017.